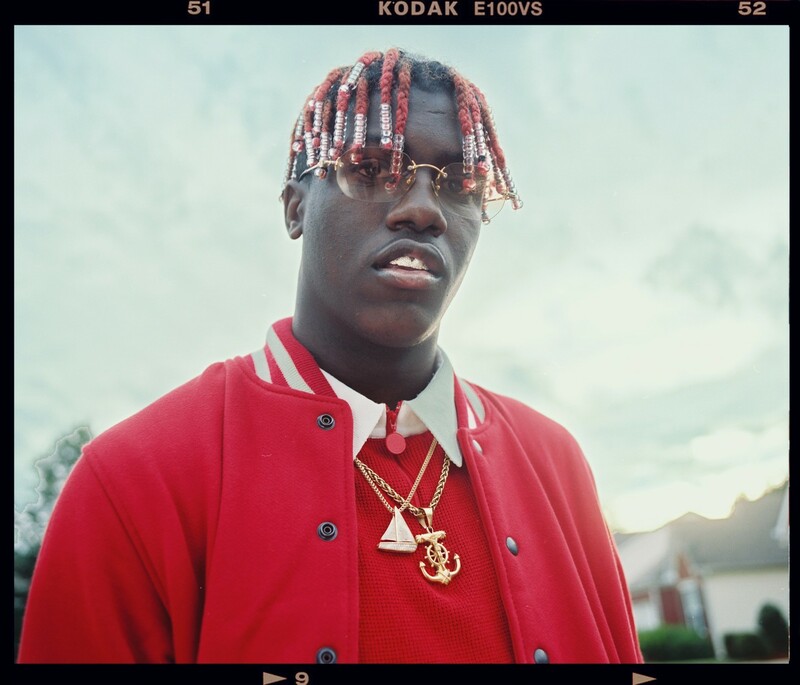 On Tuesday, The FADER released Keep Sailing, a hazy, joyful, short film about 18-year-old Atlanta rapper-singer Lil Yachty. 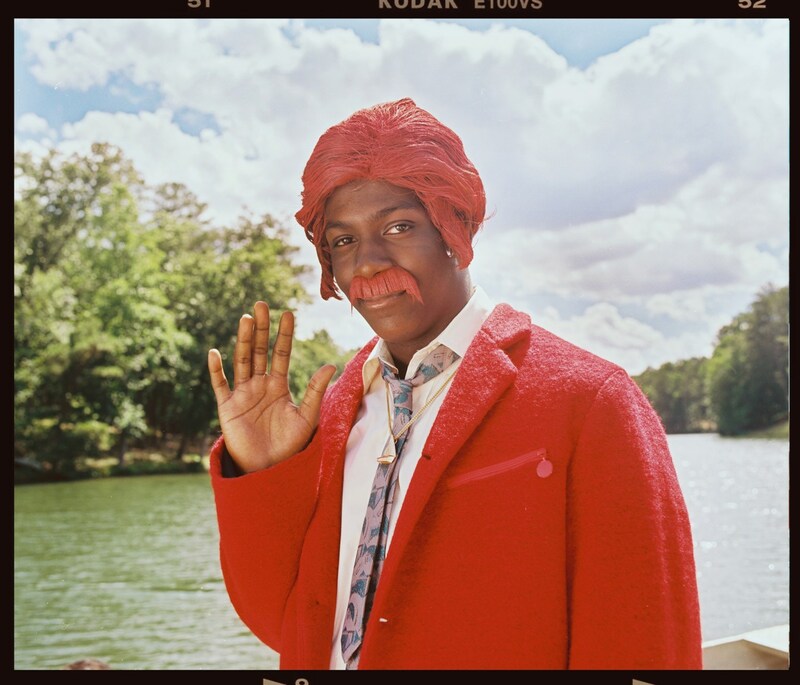 It was directed by Petra Collins — a New York photographer who made a name for herself taking portraits that capture femininity in a tongue-in-cheek manner — and finds Lil Yachty and his Sailing Team crew discussing his rise while rollicking through Atlanta on a school bus, among other things. 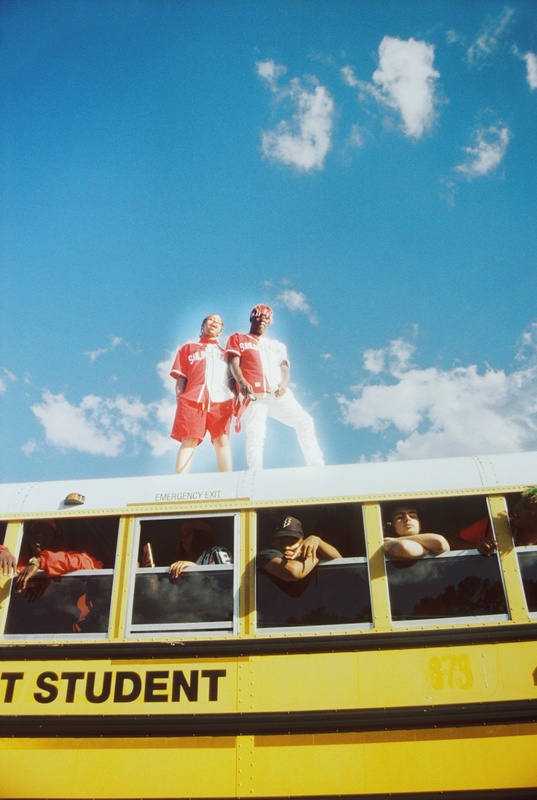 During the shoot, Collins stretched her multitasking muscles, capturing these sun-struck photos of Lil Yachty and the Sailing Team. 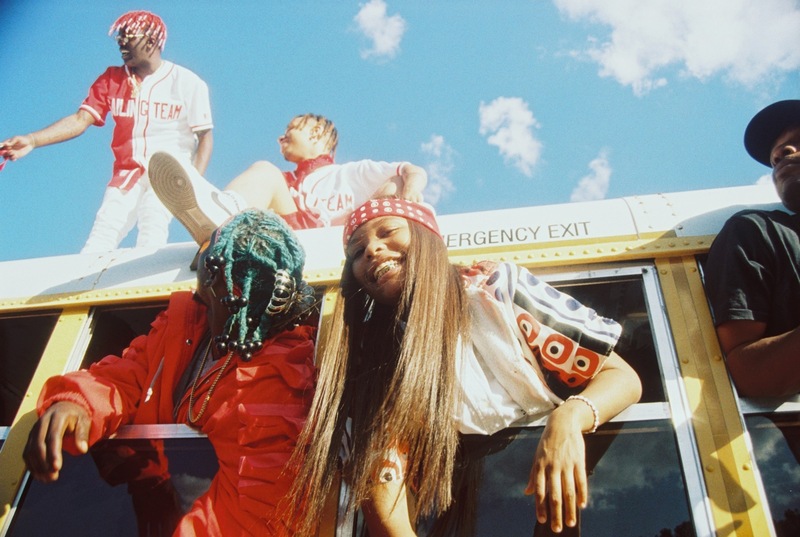 Over a phone call from her New York apartment, Collins told The FADER what it was like working with Lil Yachty and his devoted friends. 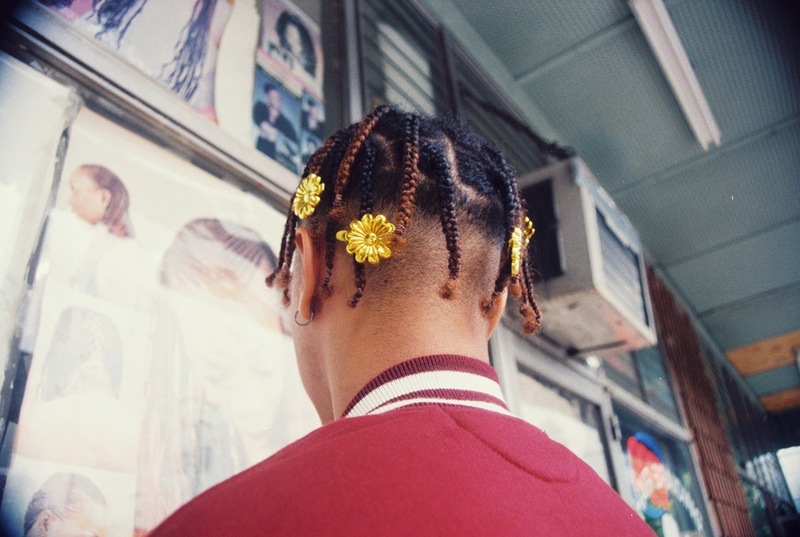 PETRA COLLINS: We went to Atlanta for five days. I knew Lil Yachty’s story, and I had a very clear vision of what I wanted to create because he's such a fun character. A lot of Yachty’s references worked with mine. 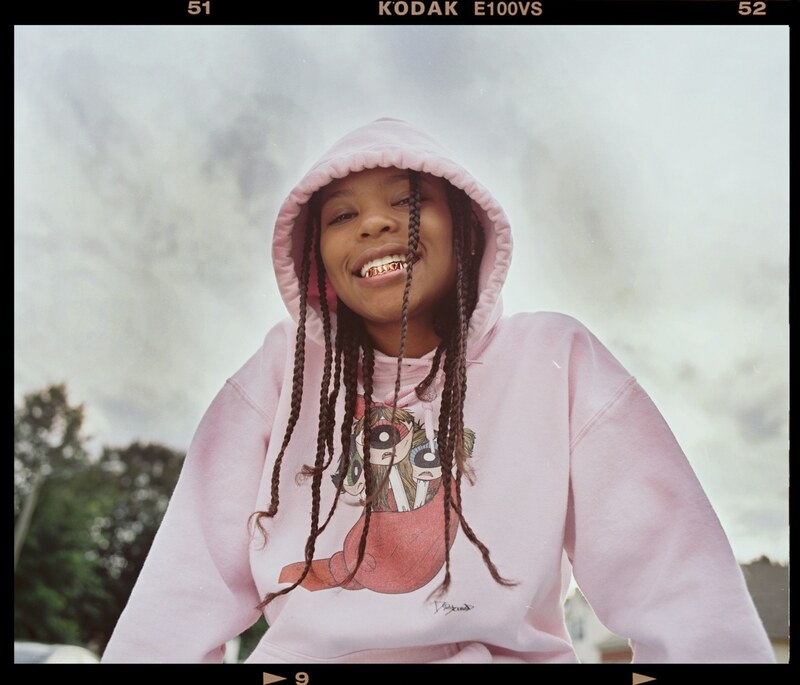 I showed him and Coach [K, Yachty’s manager] what I was thinking the first day, and they were super down with it because they wanted to create a different world, like I did. 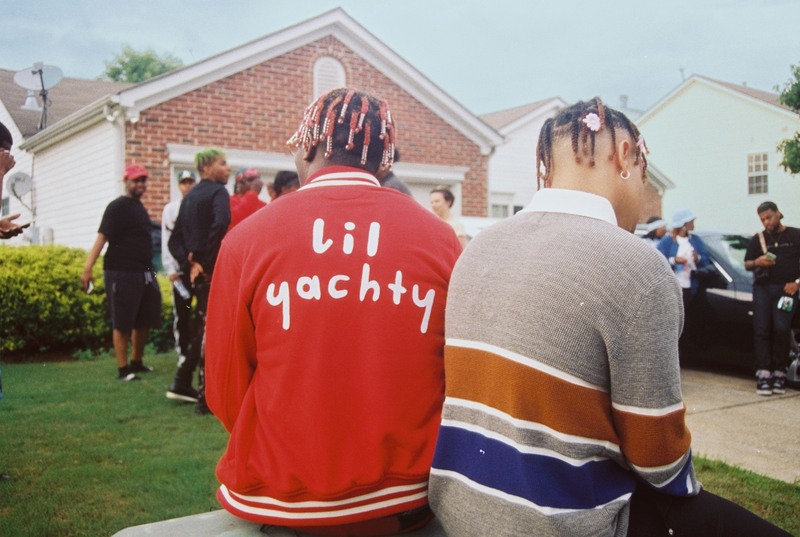 I almost cried after [we talked] because [Yachty] was so honest. I haven't heard too many stories of success that were similar to mine that were so open about the internet. 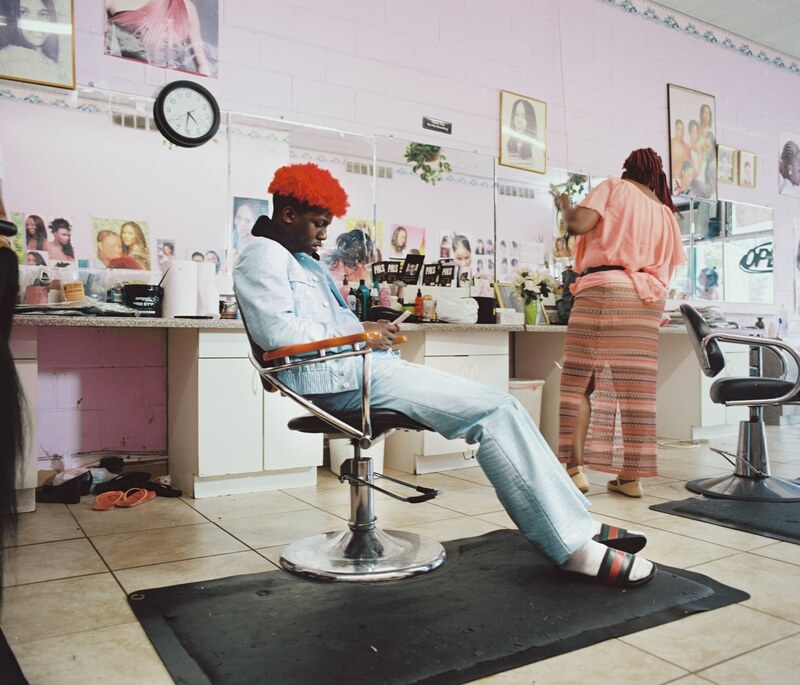 The way that I became successful is because of the internet — Yachty and I have that in common. People try to play off how they didn't have to work hard to get where they're at. You have to hustle, and that's not a thing that people talk about. 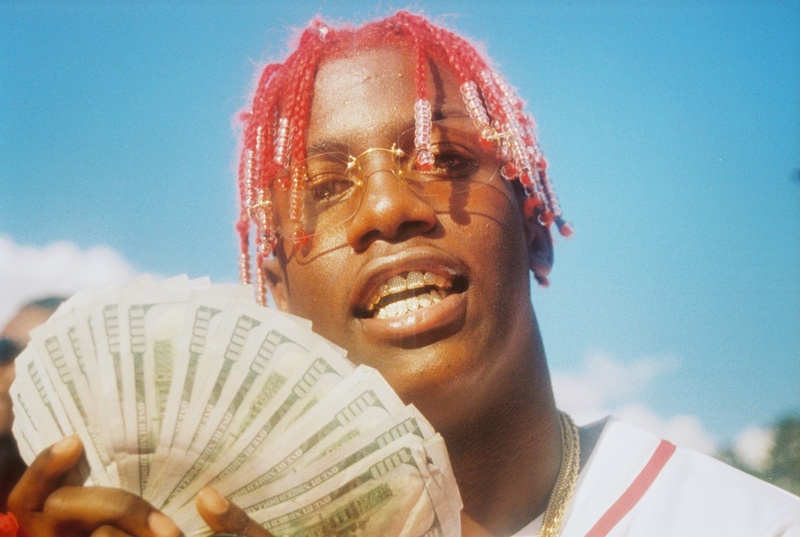 It's cool to see someone [like Yachty] be fully open about it. 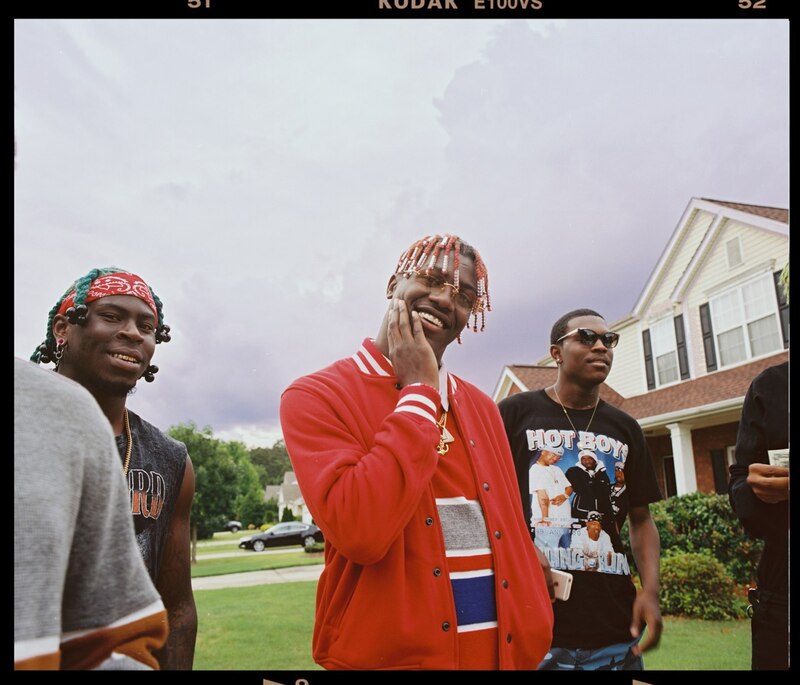 [The film] is a mockumentary, basically, using Yachty’s world. I love ‘90s dark comedies; Best In Show was in the back of mind the entire time we were shooting. I just went with it. We did a lot of fan interviews. We had these kids riffing and making things up. 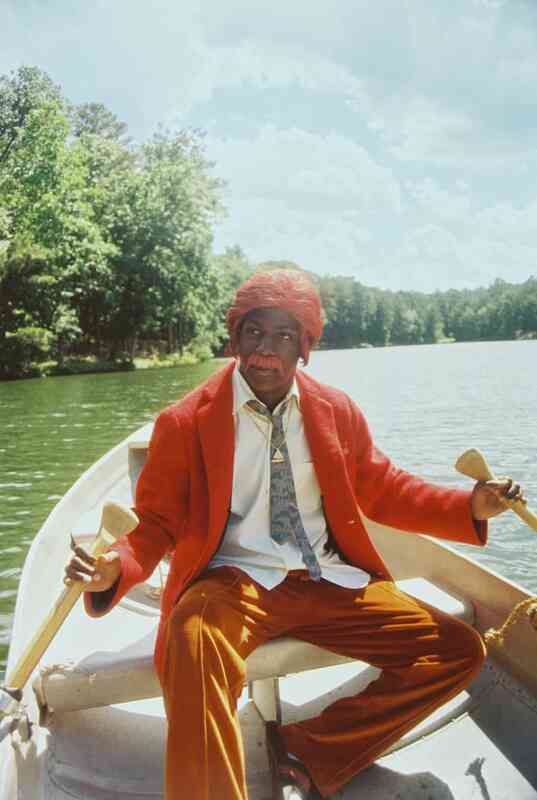 Yachty also really wants to act, and he was great in this film. 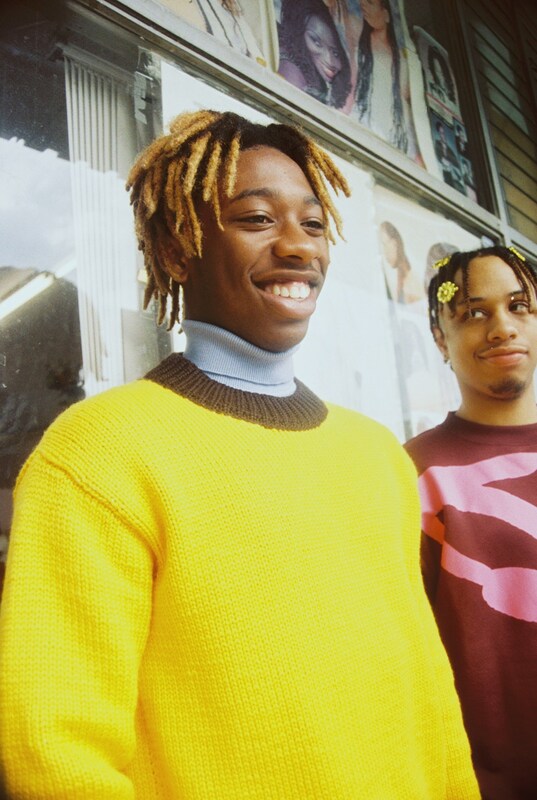 He was like, “There’s this character that I really want to do — his name is Darnell and he’s like this weird, but really normal uncle.” I listened to all of Yachty’s music before I went, so I knew that in the intro track [for his debut mixtape, Lil Boat], it's this character Darnell, introducing the two cousins, [Lil Yachty and Lil Boat]. It ended up being really funny and kind of mystical because we added that character. 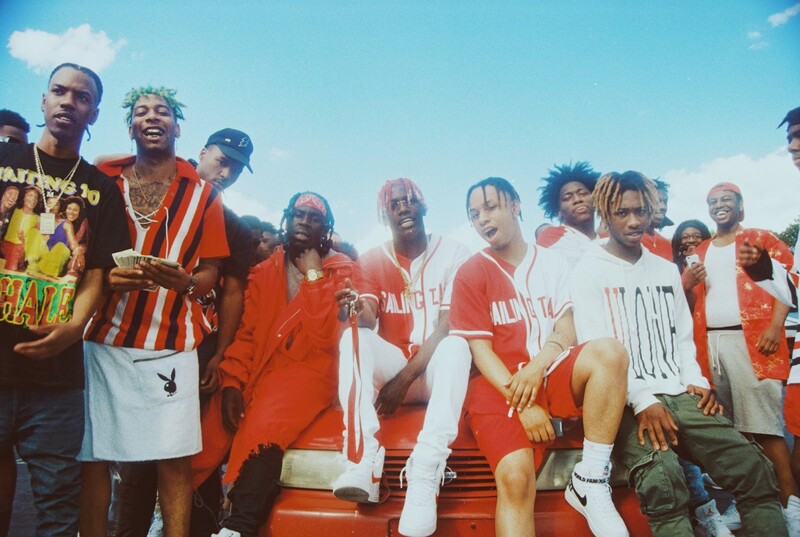 Yachty and his crew, they’re kids. One of them was like, "so-and-so is so old, they're like, 25," and I was like, Whoa, I feel like an adult. 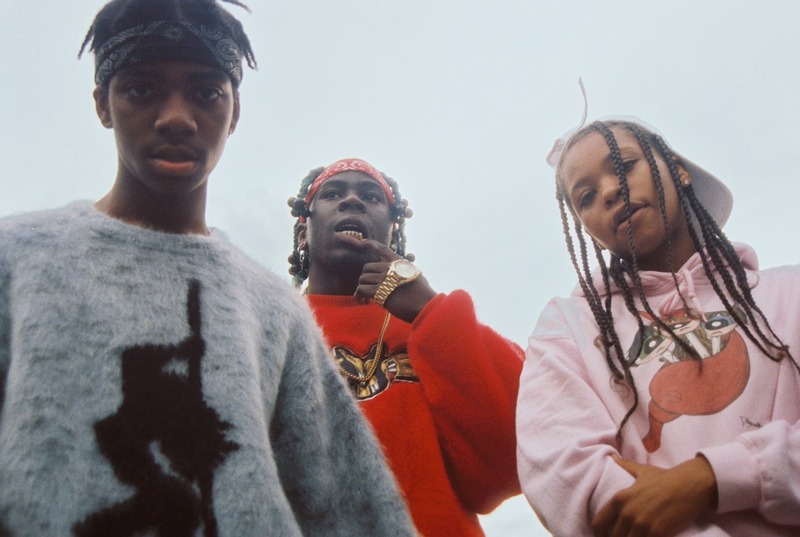 [Burberry] Perry — Yachty's best friend and producer — is super talented, and so sweet. 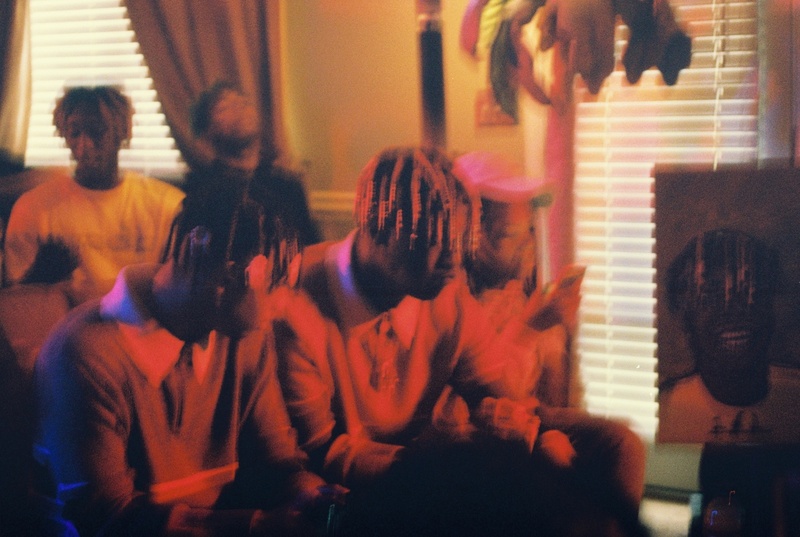 Perry was actually homeless when he and Yachty met. He was living out of his car. 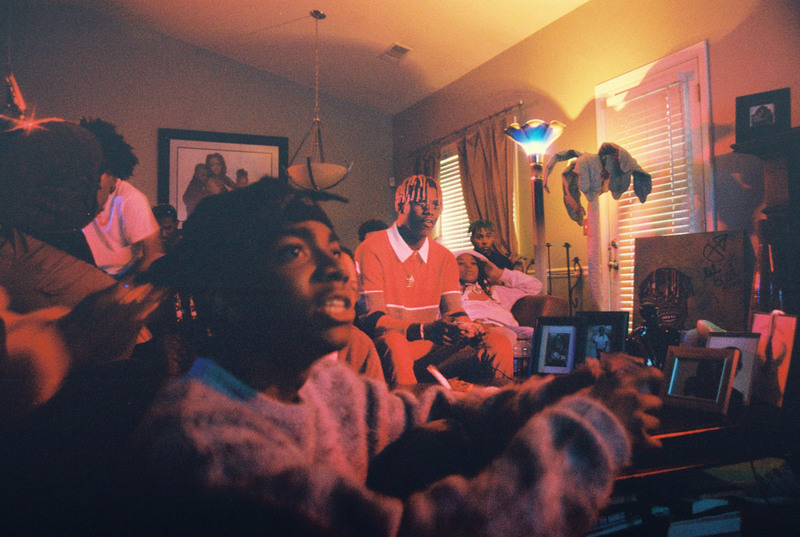 Perry was made fun of in his crew, and people didn't think he was a good producer. 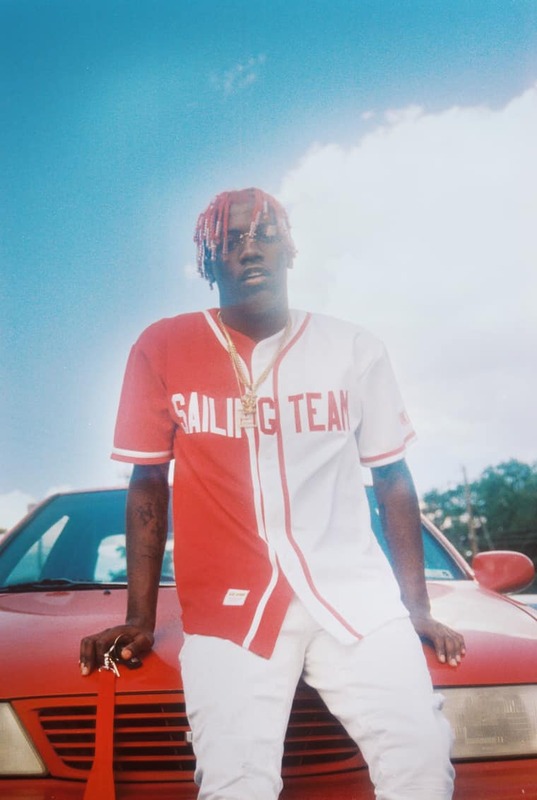 But then Yachty found him and was like, Wait, his music is really good. You know in the doc when [Perry]’s like, "They said my music was 'boo-boo’"? He's super silly. He's like a cartoon character. The way he walks, too — they're a really cute team. 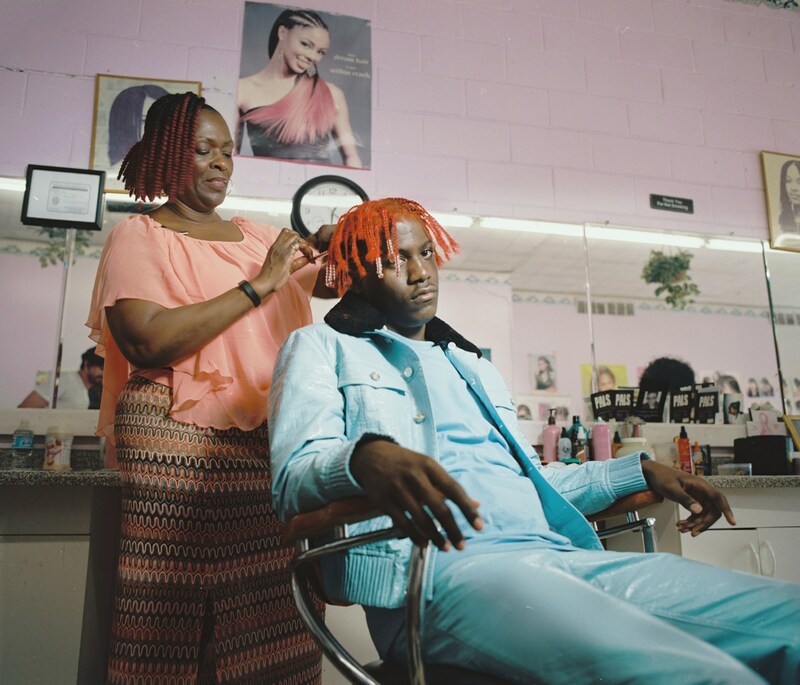 Yachty’s mom is so badass, and he has a younger sister who is equally as cool. 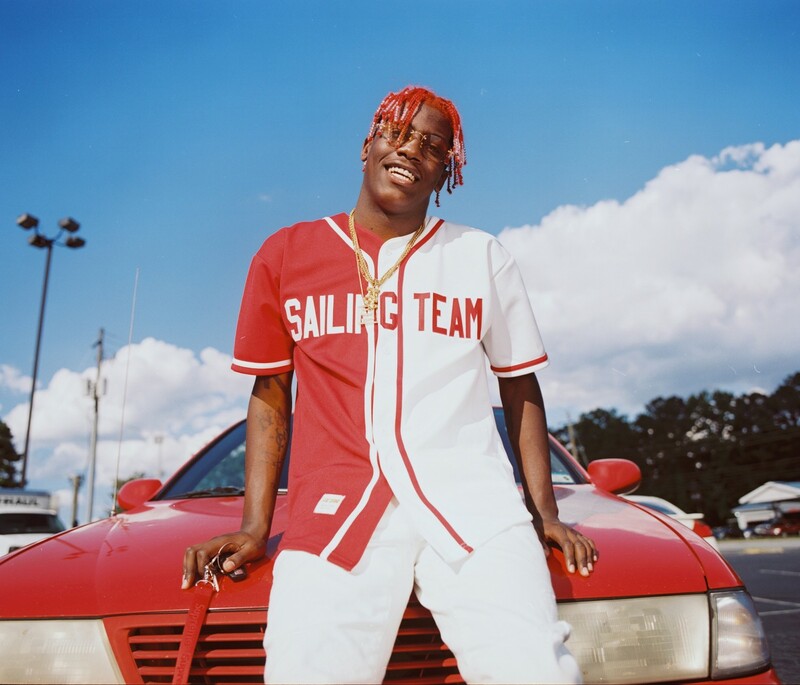 His dad told us that when Yachty was a kid, they used to do this thing they called a "compliment competition." They would try to say as many nice things as they could to each other, which I think is so cute and is such a good example of his character. It was so much fun to slowly [learn about] these people's lives. We all got really close. [We didn’t just] wait for stuff to happen, we made things happen. What was most exciting [about making the film] is that we were creating something new and fresh. I don't know if I've ever seen a documentary of a rapper that looks like this one. 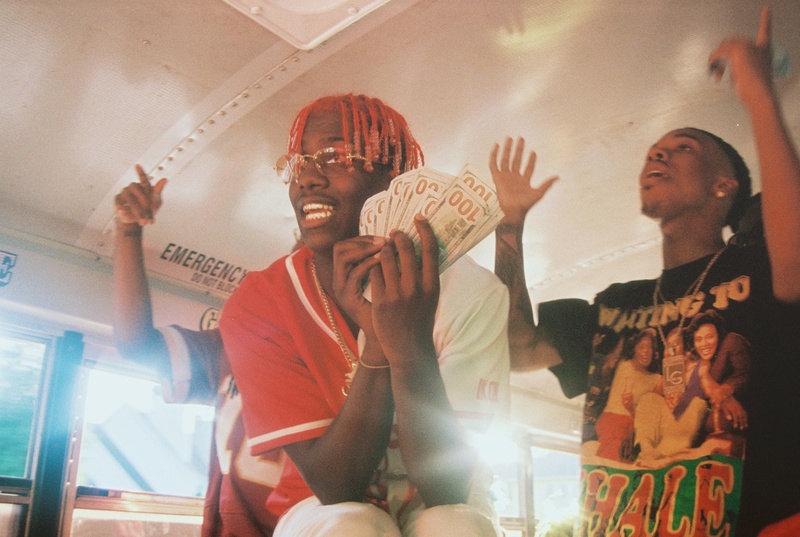 Watch The FADER's Lil Yachty film, Keep Sailing.